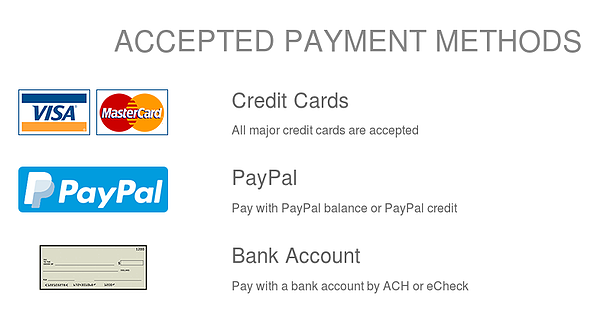 If you’re looking for a fast, easy and secure way to buy Bitcoins with PayPal, VISA and Mastercard then look no further! XCoins is the quickest way to exchange Bitcoins with built-in Lending platform to earn interest on your Account. Secured lending is just like exchanging, only better. It allows you to get bitcoin with credit card or PayPal quickly. Most bitcoin exchanges do not allow payments with credit cards or make you wait several days to buy bitcoin. In contrast, XCoins is instant! The entire process takes only a few minutes.